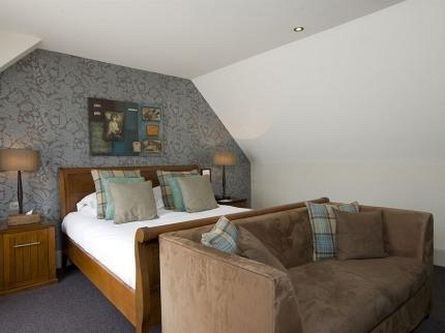 Amidst the culture, history and breathtaking sights, our hotel in Edinburgh lies just off the bustling Royal Mile, between the iconic castle and Holyrood Palace. 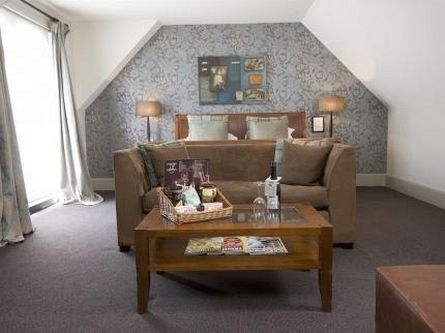 Our Edinburgh hotel is the perfect spot to discover this city's cosmopolitan nature and cultural heart. 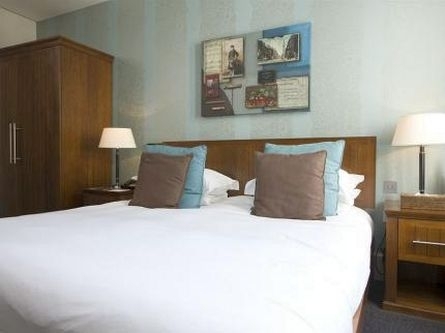 You're on the doorstep of fabulous shopping, impressive museums and galleries, the striking Georgian and Victorian architecture and the world's biggest arts festival during the summer months. 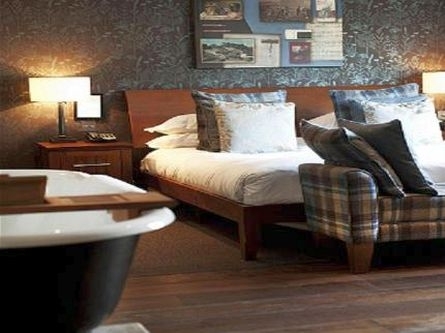 Once a poorhouse, then asylum, then science lab, and now beautiful boutique Edinburgh hotel, the building has lived through many guises since 1743. 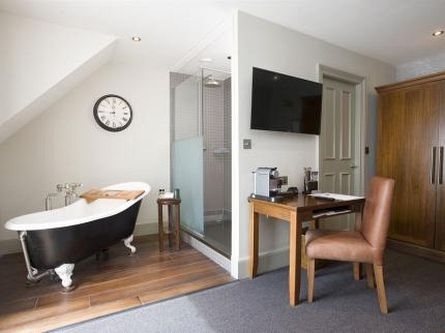 Bursting with character, the hotel features 47 distinctive rooms and suites - each with a custom made 'sleigh' bed, hand-sprung mattress, soft Egyptian cotton bed linen, fluffy towels, robes, and a monsoon shower or roll top bath. 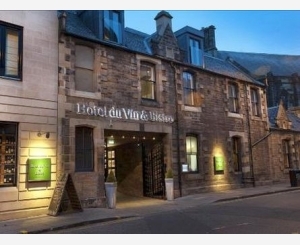 We also love a good al fresco dining area, which you'll find in the central courtyard at Hotel du Vin Edinburgh, close to our Bistro du Vin kitchen. 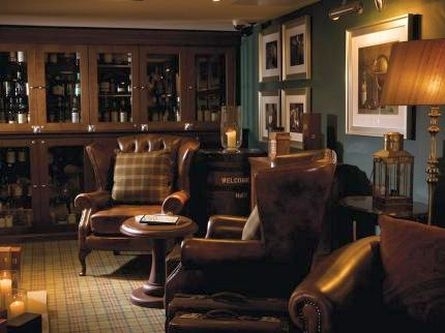 Enjoy a scrumptious afternoon tea, a catch up in the bar with a favourite cocktail, a cosy nightcap in the Whisky Snug, or a cigar and tipple in the heated Cigar Bothy all within our elegant hotel in Edinburgh. 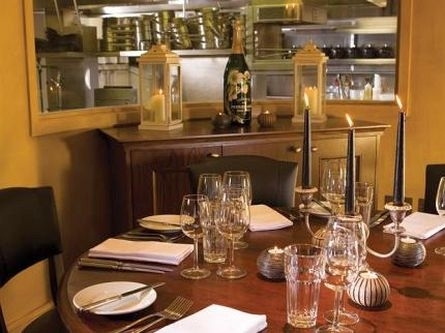 For those looking for a place to hold a business meeting, a private party, a family get-together or wedding celebration, our characterful and unconventional function rooms are just the answer. 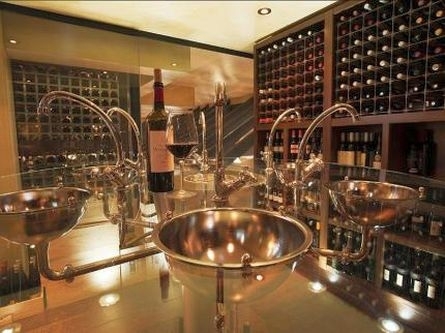 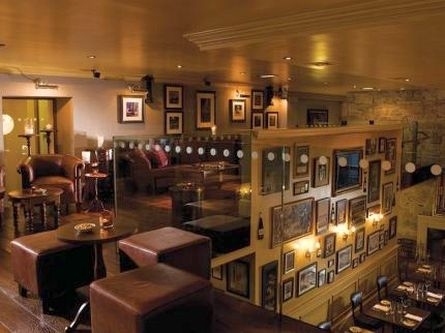 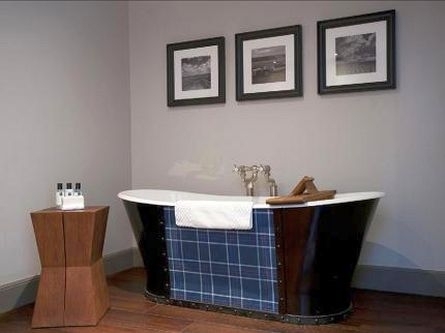 For business or pleasure, it has to be Hotel du Vin Edinburgh. 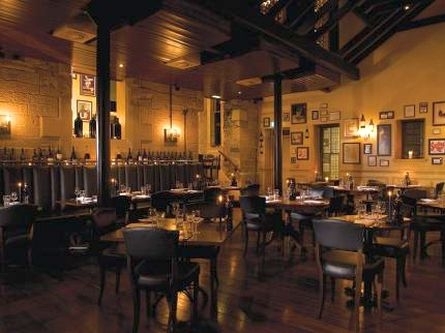 Please note that for international guests the reservation telephone number is 0121 456 8610.